We at Apacheonline know that May can be a tough month with 2 Bank Holidays to contend with, so we are offering all of our lovely Twitter followers a nice little treat. All you have to do is follow us on Twitter (@ApacheHorsham) and enter TWITTER2 at the check out of Apacheonline.co.uk and you will receive a fantastic 10% off all new season collections. 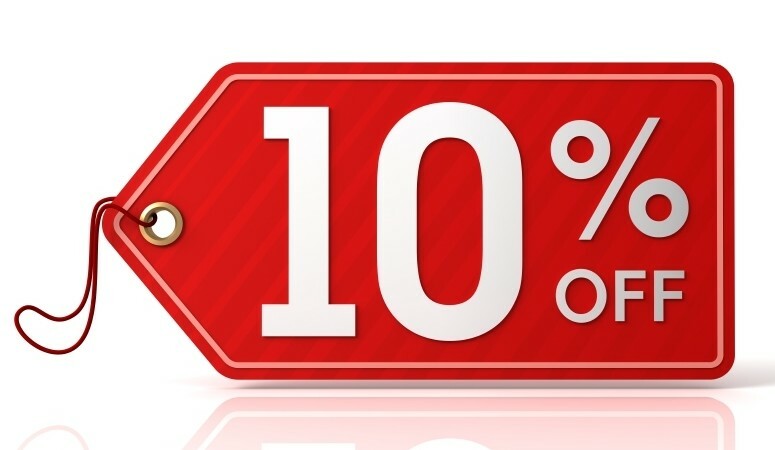 We have had some fantastic deliveries from Fred Perry, Lyle and Scott, Diesel, Franklin & Marshall and many more, so make sure to come have a look and make full use of our exclusive 10% Discount offer. Also don’t forget that we still have some amazing reductions in our Sale Section of the site, where you can save up to 50% off many brilliant lines. So dont delay and get saving today! Apacheonline.co.uk.